Whether we know it or not, we all have affinities for certain industries. Some people are inherently good with money, making them ideal candidates for jobs as bankers or financial managers. Other people born with a knack for words and storytelling might go on to become stellar journalists or librarians. The dental industry is no different. 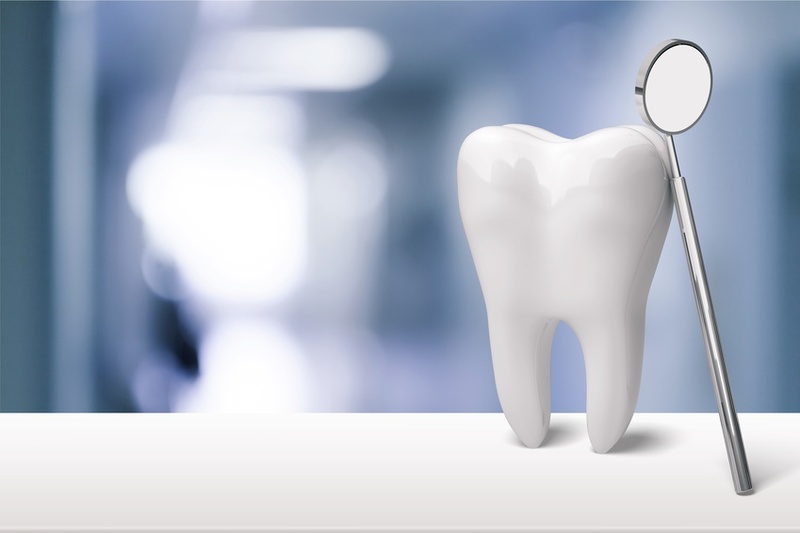 Though nearly anyone can become a dentist, dental hygienist, or dental assistant, some people possess personal qualities that make them especially well-suited for work in the dental industry. Dental assistants are responsible for keeping the dental clinic running smoothly before, after, during, and between appointments. Though the dentist may be responsible for performing surgeries, it’s the assistant’s job to ensure the doctor has all the information and tools she needs to get the job done. Without the dental assistant keeping processes and information organized, the clinic would certainly struggle to keep up with patient demand. If you’re good at keeping information like names, terminologies, and processes in order, you could make a great dental assistant! Much of dental school and hands-on dental training involves learning to work with patients; however, having a natural ability to communicate and engage with others makes you a prime candidate for this career. All professionals in the dental industry need good social skills in order to keep patients at ease and well-informed about their oral health. After all, dentistry is considered one of the top 10 most trusted and ethical professions in America. If you know you’re an effective communicator, you could make an excellent dental assistant! Like any medical profession, working in the dental industry involves a certain amount of stress. To get through schooling and to thrive in a clinic environment, you’ll need a good dose of determination and perseverance. Dentists and dental assistants have to handle different scenarios every day, and making a mistake in surgery or even during a regular cleaning could result in an injury. If you know you thrive in fast-paced environments that require focus and grit, dental assistance might be the career for you! If any of these descriptions sound like your own personality, you might be the perfect candidate for dental school. To learn more about careers in the dental industry, or to get started on your new educational journey, contact us at Dental Assistant School AZ today!